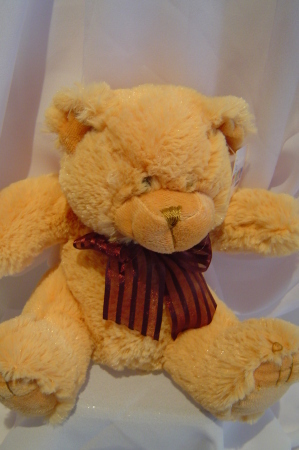 Cuddly teddy bear to show you care - The perfect addition to any gift. Amaranthine stocks bears in all colours and sizes. Perfect to say Happy Mothers Day, I love you, or I miss you. Add a bear to flowers, wine, or chocolates and create your own hamper. Bear must be purchased with flower bouquet or arrangement for delivery in Newcastle & Lake Macquarie.